What if different isn’t wrong? A young man living at normal speed, in a world where everything and everyone around him is in fast forward, just wants to be accepted for who he is, in this fun reflective short film about Autism. An original independent light-comedy film, inspired by Director Celinka Serre’s Asperger brother. 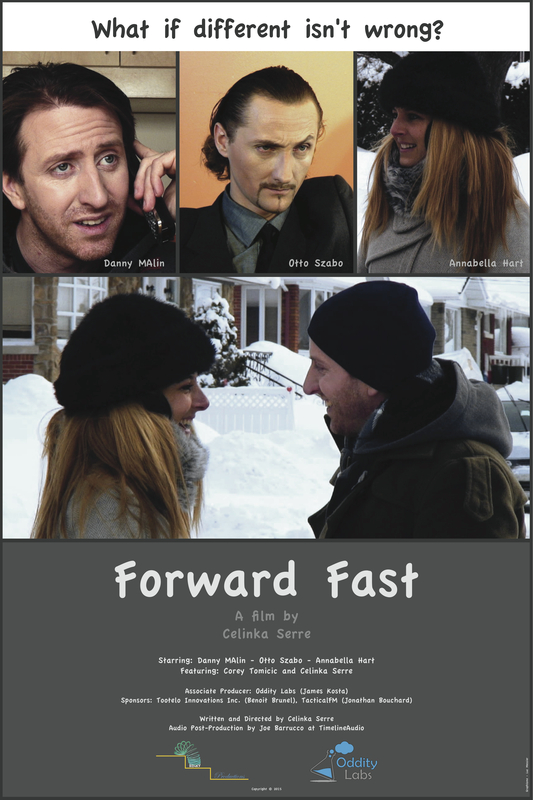 The film follows a young man in his daily life as he lives at normal speed while the world around him is in fast forward. He strives to be accepted for who he is, without the need to change or adapt, while his mother and psychologist think they will help him by imposing on him to be different than how he is, only because he is different to their eyes. His life appears grim, until he meets a young woman who, by chance, happens to be at the same speed as him.